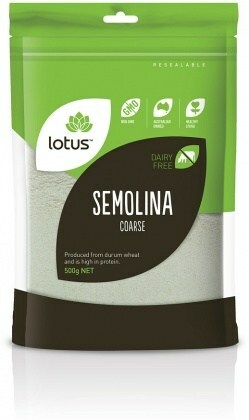 Lotus Course Semolina is produced from durum wheat and is high in protein. 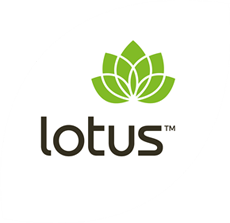 Lotus semolina is also available in fine grit. After opening, reseal bag and store in a cool, dry place.